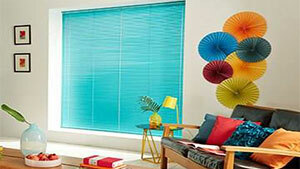 Beautiful Custom Made Vertical Blinds, Local Blinds Service! 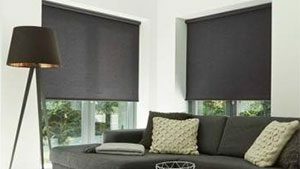 Vertical Blinds are really effective when you are looking to cover a large opening as they are a very functional window covering. They are also very economical. 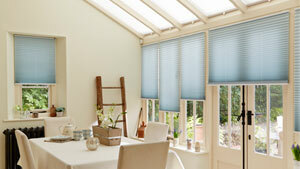 They make terrific side blinds for a conservatory and you can totally control your level of privacy whilst still allowing in light. 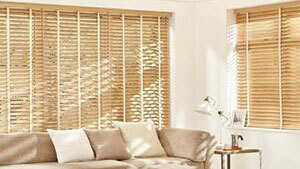 Traditional vertical blinds: terrific for sizeable windows, French doors or conservatories. 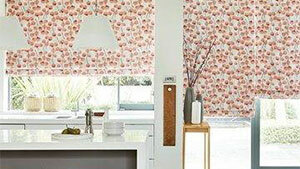 An inexpensive way to control light and privacy to any room. 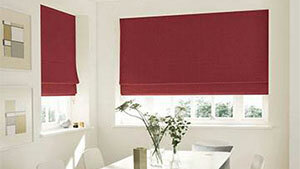 Vertical blinds can be customised by density and colour to give a really individual finish as they are available to buy in a extremely extensive selection of attractive fabrics, textiles and cloths. 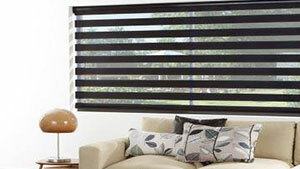 Rigid vertical blinds: Rigid blinds have two excellent advantages over traditional style vertical blinds. Firstly they are easier to clean. 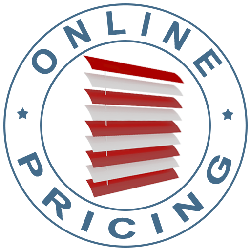 They can be effortlessly wiped down with a moist sponge or quickly taken down and cleaned! 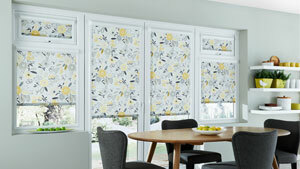 Secondly, they are heavier and are as a result less affected by drafts coming through your window.